Users who like The Bunt S08 Episode 12 Ft. Brad Cromer "Mom! Brad doesn't like your f*****g cake!" Users who reposted The Bunt S08 Episode 12 Ft. Brad Cromer "Mom! Brad doesn't like your f*****g cake!" 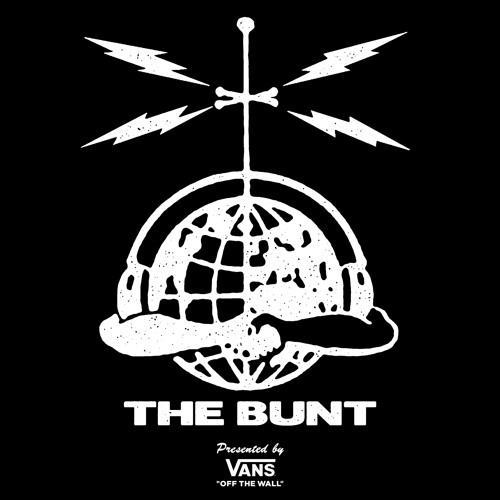 Playlists containing The Bunt S08 Episode 12 Ft. Brad Cromer "Mom! Brad doesn't like your f*****g cake!" More tracks like The Bunt S08 Episode 12 Ft. Brad Cromer "Mom! Brad doesn't like your f*****g cake!"